Beginning on Sunday February 10th, you will be able to attend a 10-week class led by Rev. 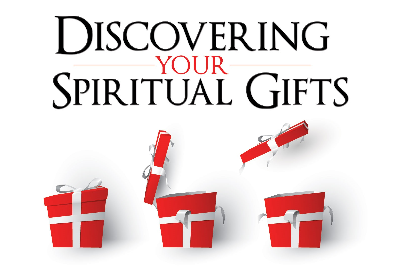 Charles L. Gill and the Ministerial Staff on “Discovering Your Spiritual Gifts” (1 Corinthians 12). This class will be held on Sundays from 8:30 a.m. until 9:15 a.m. on the third floor open for all ages to attend.